A Cochlear Implant (CI) System is a small, complex electronic device that can help to provide a sense of sound to a person who is profoundly deaf or severely hard-of-hearing. The implant consists of an external portion that sits behind the ear and a second portion that is surgically placed under the skin. 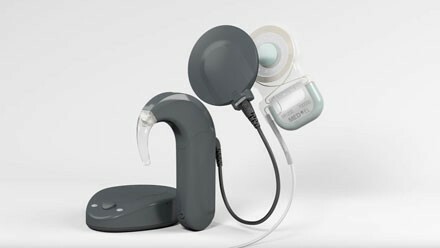 Scope of the Report:This report focuses on the Cochlear Implant (CI) System in Global market, especially in North America, Europe and Asia-Pacific, South America, Middle East and Africa. This report categorizes the market based on manufacturers, regions, type and application.